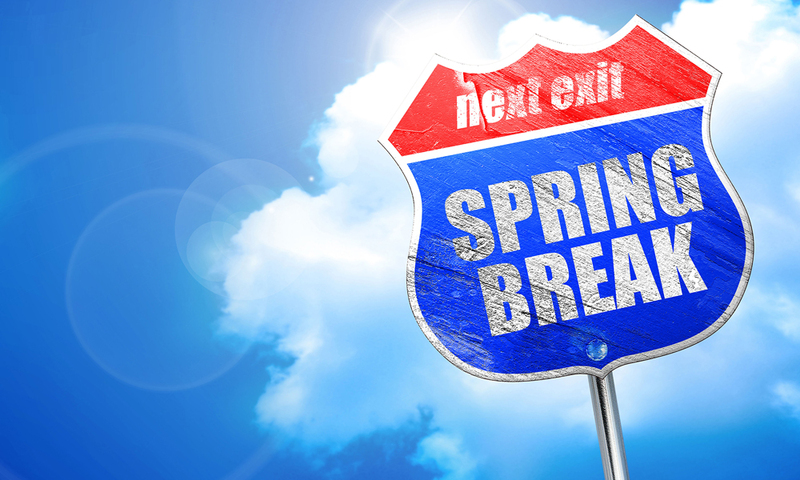 Spring Break, a time where college students from all over the Country flock down to Florida, known by many as the “Spring Break Capital of the World", looking to have some fun in the sun. Florida has many Universities, Colleges and other institutions of higher learning that welcome students from other States to attend. So the question is, does an out-of-state student who attends University or College in Florida for 2 or 4 years now become a resident of Florida because they have decided to live in Florida during this time? Is that out-of-state student now required to register and license their out-of-state vehicle in Florida and obtain the minimum Florida automobile insurance coverage on that vehicle which is $10,000.00 in Personal Injury Protection and $10,000.00 in Property Damage Liability? If the out-of-state student is planning to domicile themselves in Florida then they are required to license their vehicle in Florida and obtain the minimum insurance in order to operate that vehicle on the roads and highways of the State. However, if the student maintains their residence in another State while they are enrolled as a full-time student in an “institution of higher learning”, then they are exempt from licensing their vehicle and obtaining the minimum insurance on that vehicle during the duration of their enrollment, as long as they have complied with the licensing and insurance requirements of the State for which they are a resident. One less thing for parents to worry about when they watch their babies leave the nest for the first time. However, what constitutes an “institution of higher learning”. The Merriam-Webster Dictionary® defines this term as “a college or university”. But what about a trade school, vocational school or cosmetology school? The Federal Government generally defines an ”institution of higher education” as a public or nonprofit educational institution who only admits students who have a high school diploma or have a recognized equivalent certificate such as a General Educational Diploma (GED); is accredited or has pre-accreditation status; awards a Bachelor’s Degree or a 2-years Associates Degree; or, any school that provides not less than a 1-year training program beyond High School, to prepare students for gainful employment in a recognized occupation. These are inquiries that an insurance company must properly investigate in an automobile accident claim involving a nonresident student in order to determine whether they would be exempt from maintaining the minimum Florida insurance on their vehicle while in Florida or if the insurer may be required to extend that student the minimum insurance under Florida law. So would your insured qualify for the exemption as a nonresident student? This article is not intended to create an attorney-client relationship by offering this information, and anyone’s review of the information shall not be deemed to create such a relationship. The content provided is intended to provide information of general interest to the public and is not intended to offer legal advice about specific situations or problems. You should consult a lawyer with regard to specific law issues that requires attention.